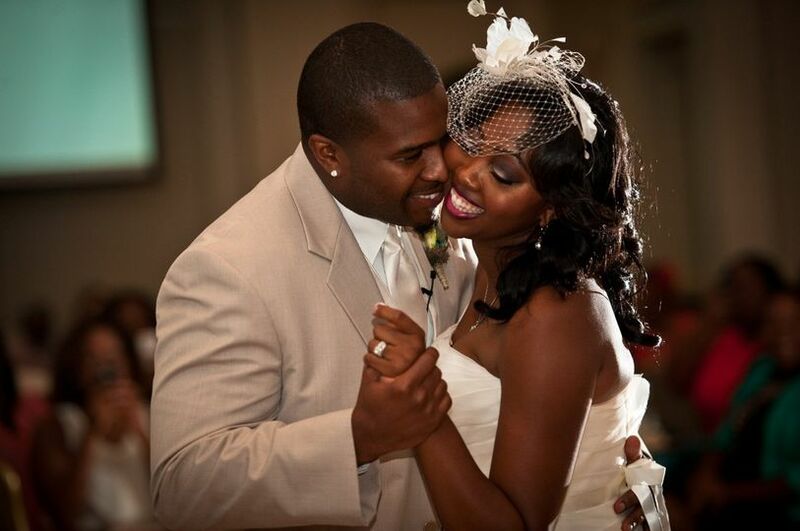 University Center Club is a wedding ceremony and reception venue located in Tallahassee, Florida. 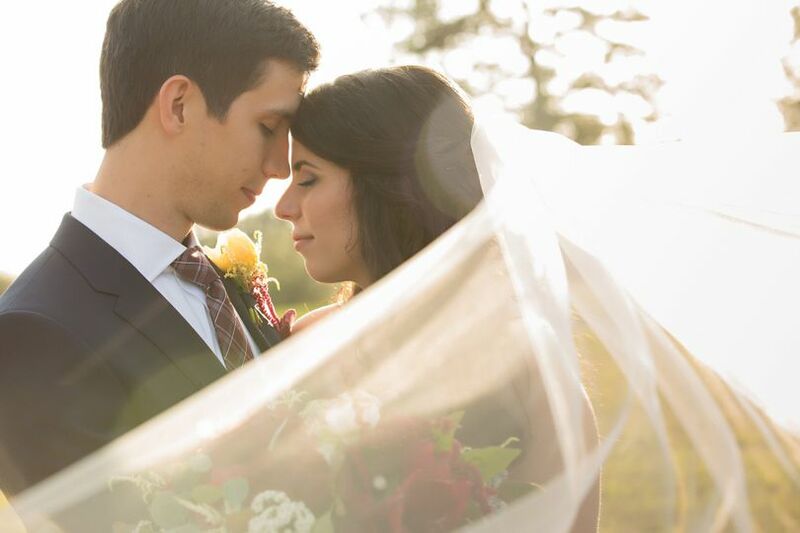 This venue, which is located at the very center of the Florida State University Campus, is a premier and prestigious choice for a Tallahassee wedding celebration. 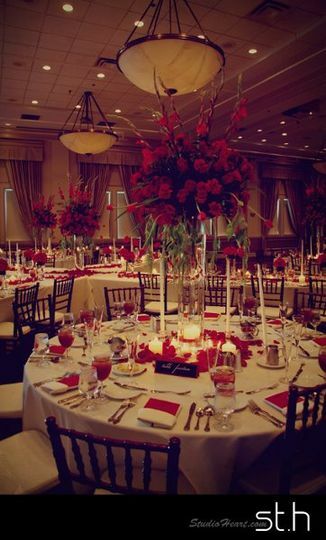 University Center Club provides an eclectic and versatile range of exclusive event spaces for a variety of celebrations. Indoor receptions can be held in one of several ballrooms. 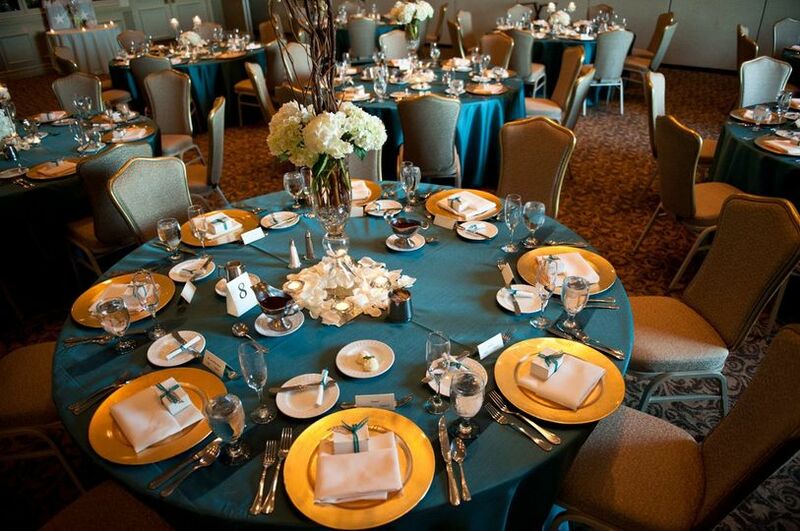 The University Center Club Grande Ballroom, located on the third floor, occupies 7,770 square feet of event space and has a maximum capacity of up to 1,000 guests. The third floor also offers the East Ballroom, which has a maximum capacity of up to 300 guests, and the West Ballroom, with a maximum capacity of up to 400 guests. The third-floor patio is available for outdoor celebrations, boasting a maximum capacity of up to 250 guests and affording unmatched views of Bobby Bowden Field. Indoor receptions are also available on the fourth and fifth floors of this facility. 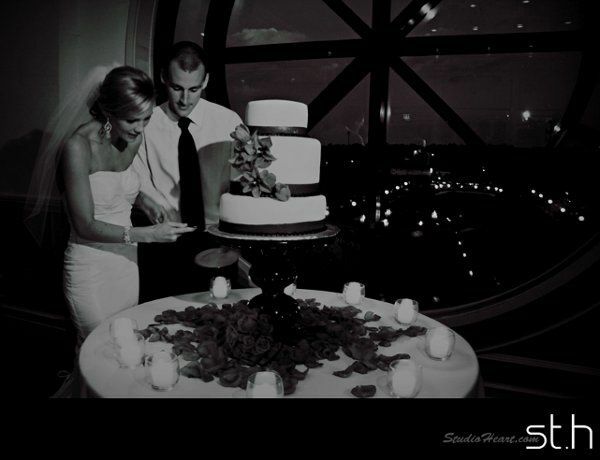 The fourth floor, known as the Dunlap Champions Club, is a premier wedding venue in the Tallahassee area. It offers a maximum capacity of up to 700 guests and is considered a go-to room for galas and other sophisticated events. The fifth floor also offers a variety of event spaces for more intimate celebrations and meetings. This floor provides a variety of dining rooms with maximum capacities of up to 50 people. Collectively, the fifth floor can host up to 200 guests. 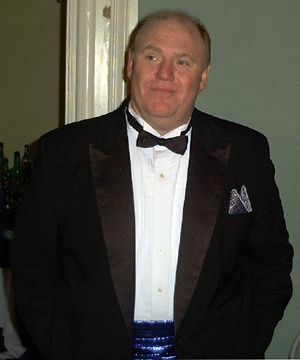 This venue provides excellent photo opportunities outside amidst the Florida State University Campus, on the terrace, or indoors in one of the beautifully appointed event spaces. This venue offers full and comprehensive catering services with a variety of available menus and packages according to each client’s preference. Packages are customizable and include options like butler-passed hors d’oeuvres, gourmet plated entrees and displays, baked bread with butter, coffee and tea stands, and recommended add-ons such as specialty bars and late night snacks. Hors d’oeuvres are available in hot and cold varieties, including delectable creative options like basil-stuffed strawberries, Caesar salad scones, macaroni and cheese poppers with ham, and Southern fried chicken fingers. Plated dinners include each couple’s choice of a salad and main entrée, which includes classics such as shrimp, steak, or chicken. Vegetarian options are also available. This venue also offers full bar services, such as house beers, wines, liquors, and specialty libations like house martinis. We were very, very pleased with the University Center Club! The packages gave us a great value for what we paid. We spend about $50 a person, which included linens, tbles, decorations, place cards, appetizers and punch for the pre-reception, salad, bread, and either steak or salmon for the entree and a champagne toast. They made an absolutely beautiful cake for us which was included in the package price. They even ended up throwing in some extras for free, like setting up the terrace for us to use at our pre-reception and giving my husband and I drinks at the reception. The even gave us a huge basket of champagne, champagne flutes, cheese, sandwhiches, and crackers that we ended up eating at our hotel on our wedding night. They are very professional and very organized. I would defintely recommend the UCC. They did a fantastic job! We had our ceremony & reception here in June 2015 with Kaley as our wedding coordinator and I could not have asked for a more perfect wedding! Kaley was great to work with and always replied in a timely manner. The club was also very flexible, as we decided the week of to change the ceremony inside instead of outside due to the heat. The staff throughout the wedding worked hard to ensure we had a quick change from ceremony to reception. In addition, they made sure that we had everything we needed in order to make our day the best! We decided to choose the stations option as far as food and it was the most delicious food that I have had! I would definitely recommend anyone to the University Center Club, especially to work with Kaley! She helped us remind of little details and made sure that we were there to just enjoy the day! This place was amazing!!! I had my corporate event here and I couldn't have asked for a better venue. I book events for my corporation as my title is "event coordinator," and the UCC was above and beyond accommodating to my needs. I have done a lot of business and event coordinating around the country in my last 13 years in my position and this place puts every other venue to shame. Their staff seemed all to be young, but extremely polite and far beyond professional, definetly well trained. Prices were reasonable and the catering department was very flexible with my budget presented. To top it off the food was amazing!!! All I can say is good luck finding a better place to have your event in this town (Tallahassee, FL.). The venue was also very, very clean which is a huge plus for me personally. I did plenty of homework before choosing the Club to have our event and my boss has yet to stop praise on my decision. Thanks a bunch UCC!!! I feel bad because you did all the work, but I seemed to have took all the credit. Beware, we'll be back. 5+ stars around the board. You'll be a fool to have your event elsewhere in this town. The UCC is such a fun and unique place to get married! 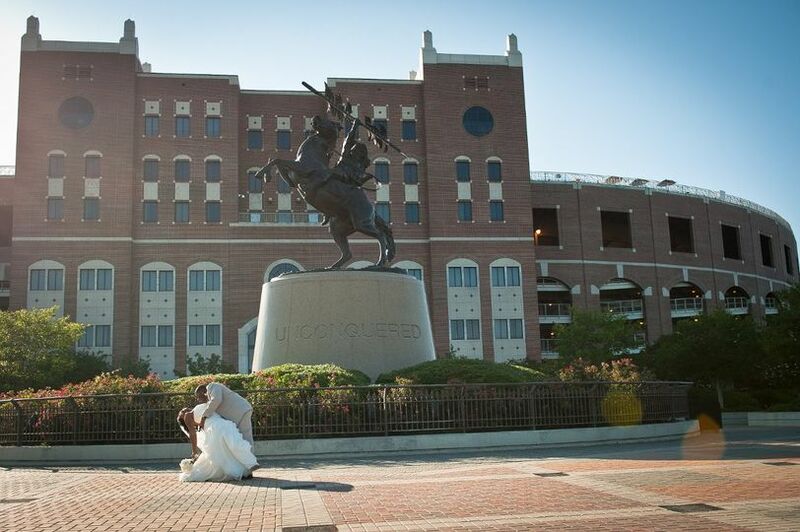 Whether you&apos;re an FSU fan or not, nothing compares to their gorgeous ballrooms and upper deck overlooking the stadium! 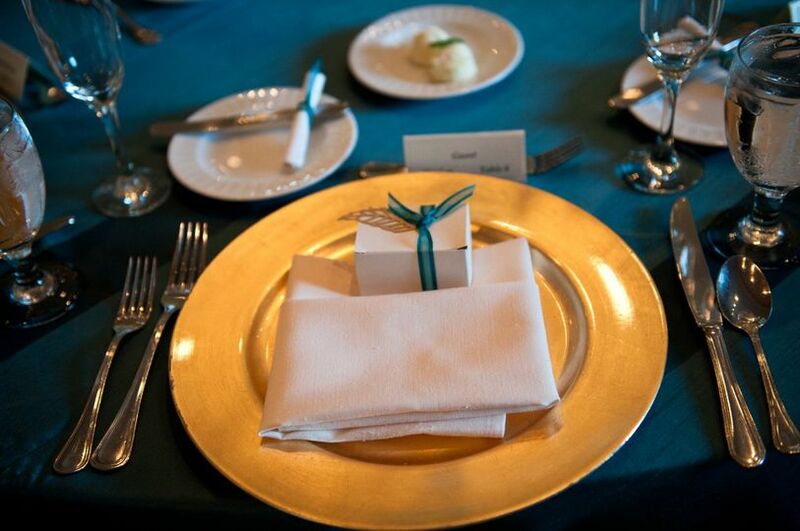 Their catering services are also impeccable, so you can rest easy knowing your guests will have an amazing experience. 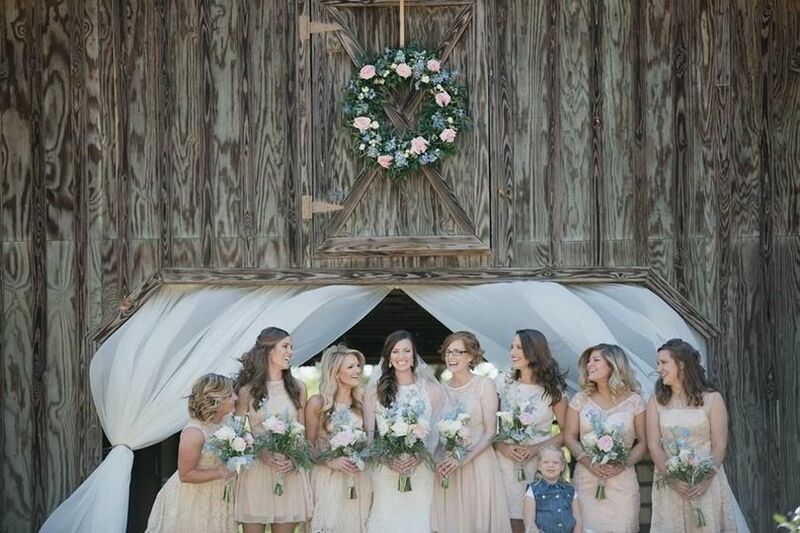 Kaley has been there for years and always takes great care of her brides! Excellent venue for your wedding or event. Wonderful friendly and caring staff. 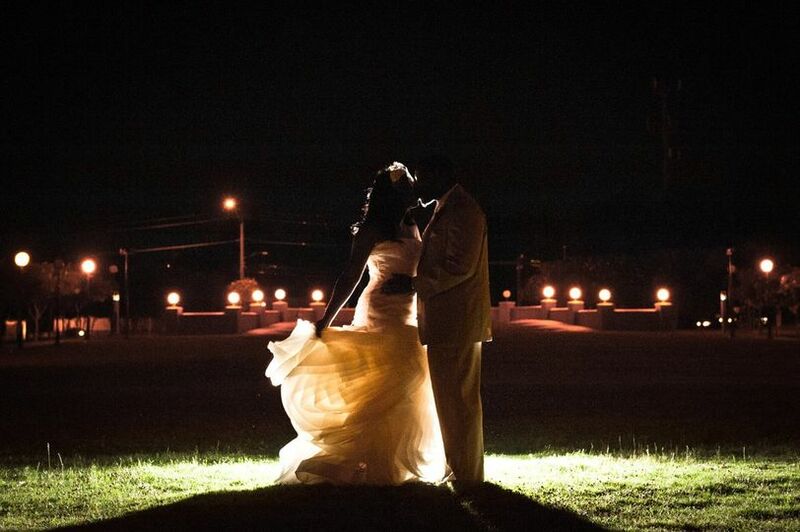 We highly recommend the University Center for next wedding. The University Center Club is a wonderful place to hold an event. Robin Wharton and her staff are a smooth running machine. She and her whole crew are very pleasant to deal with and always have smiles on their faces. There is never any drama with the University Center Club. Couple that with the excellent facilities and you have a great event. 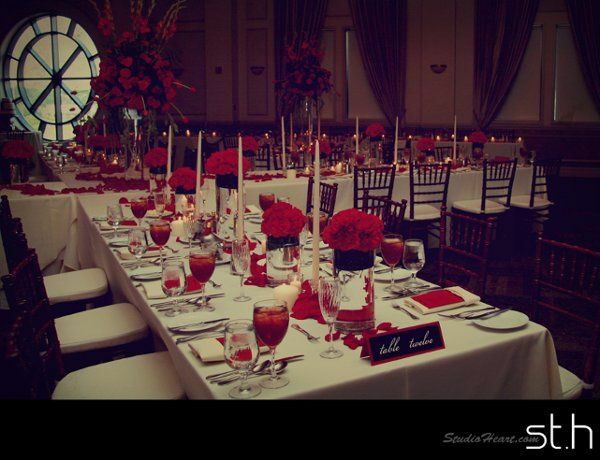 The setting is beautiful, and the staff work efficiently and quietly to make the event really sparkle. If you are having an event it is a great place to be.